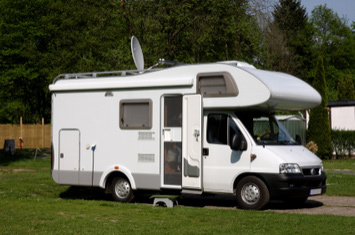 Motorhomes offer the freedom to roam but accidents can happen or you may just be looking to upgrade or replace a worn item. 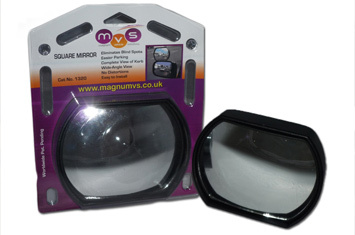 MVS are here to help, whether you need a replacement mirror, a new fridge or even a replacement window we will do what we can to get your new item to you as quick as possible. 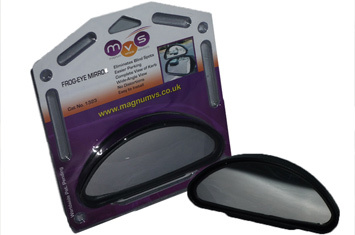 MVS stock for all of the most popular motorhome chassis such as the Fiat Ducato, Peugeot Boxer, Ford Transit, Mercedes Sprinter and Renault Trafic or Master, so whether your motorhome is a conversion, Coachbuilt or A-class we are confident we can assist. We hold stock for the major motorhome brands which include the Swift Group, Elddis, Auto-Sleepers, Adria, Burstner, Auto-Trail and Hymer.